There is nothing as beautiful as a small, intimate wedding for your special day. 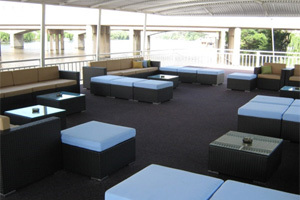 If you are hunting for venues on the Vaal River, and looking for a small wedding venue in the Vaal Triangle, then the Liquid Lounge might be the venue for you! 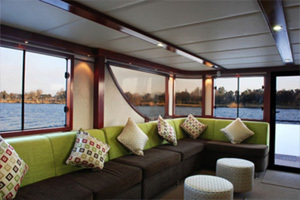 The Liquid Lounge is a luxurious river cruiser boasting a beautiful upper sundeck, ideal to host a beautiful wedding whilst cruising down the majestic Vaal River. Take in the beauty of the natural surrounds when saying your ‘I do’s’, enjoying your small wedding with special family and friends. 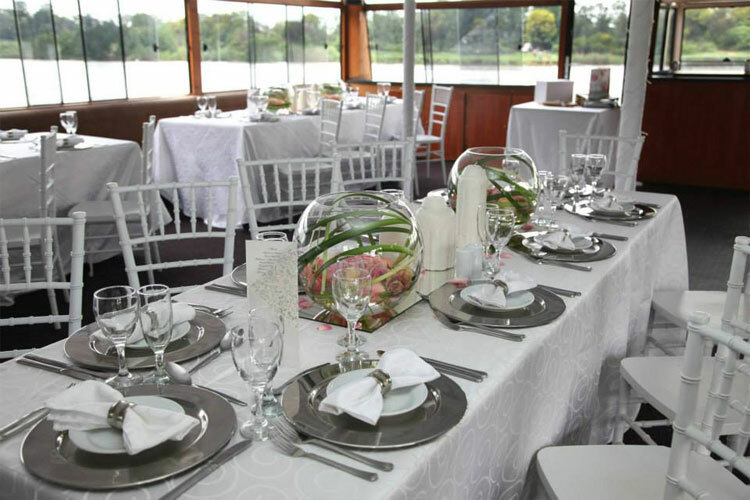 Look no further for your small wedding venue in the Vaal Triangle – Contact the Liquid Lounge today to arrange a visit to see our beautiful boat venue. More personal and unique: A small wedding makes it easier to have the wedding venue and decor that portrays your personality. Getting married in a beautiful garden and hosting your reception aboard the Liquid Lounge for example is perfect if you love the outdoors. 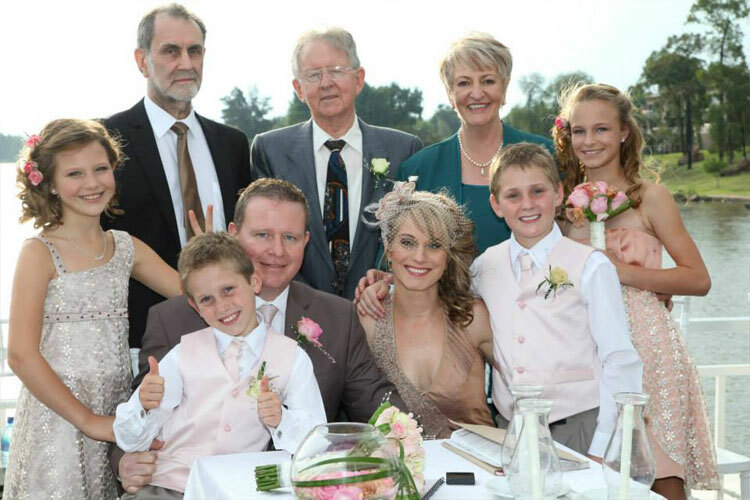 More intimate wedding day: Having only a few guests on your wedding day makes it easier for the bride and groom to enjoy the day with close family and friends. Big weddings with hundreds of guests are often overwhelming for the couple, and it makes it impossible to spend time with everyone on the day. Easy planning: Planning a small wedding makes the arrangements easier to get done. A simpler wedding is less stressful on the bride, and vendors will also be able to complete smaller orders in less time. 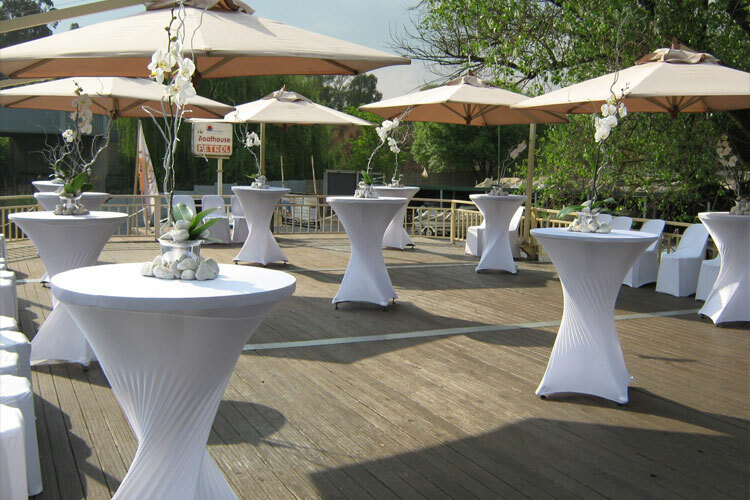 If you are considering a small wedding venue to host a special and intimate wedding in the Vaal Triangle, you won’t go wrong with the Liquid Lounge! 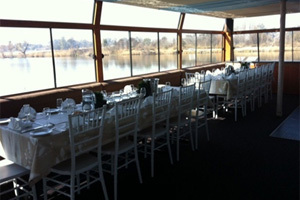 The Liquid Lounge is a unique wedding venue in the Vaal, cruising down the beautiful Vaal River on your special day. 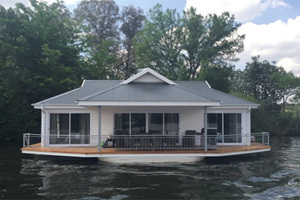 If you are interested in a river cruiser as your small wedding venue in the Vaal Triangle, we invite you to come and have a look at what the Liquid Lounge has to offer. Enquire about our wedding and function venue today.